Ken Imler- Owner/Operator - Imler enjoys the challenges that diesel industry provides, and thrives on working under the hood. As a hands on owner, Imler takes pride in all vehicles that come in and out of his shop, and ensures that extraordinary care was provided. Owner’s Philosophy: “ Our goal is to be the best we can in the light truck and RV industry. We built this business by providing our customers with knowledgeable personal service and honest quality workmanship. Our record clearly speaks for itself. 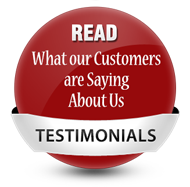 90% of our business is by word of mouth from satisfied customers throughout California and the United States." Henry Ocanas- Service Manager - Ocanas has been with IDP for 17+ years. He has worked under the hood for many years, and is a great asset to us providing our customers technical details about their job. Diego Gamboa- Parts Manager/Service Writer - Gamboa has over 20 years of diesel parts experience. Handling all of the part orders for jobs & retail sales at IDP. 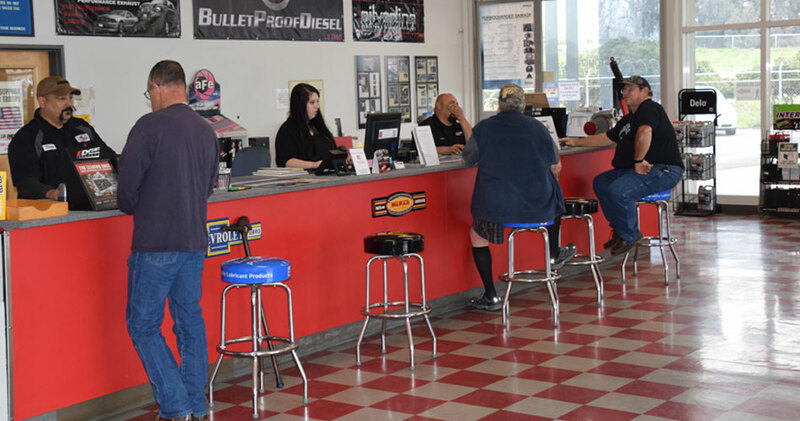 With 25 great years of serving in the Sacramento Area, Imler Diesel Performance thrives on customer satisfaction. 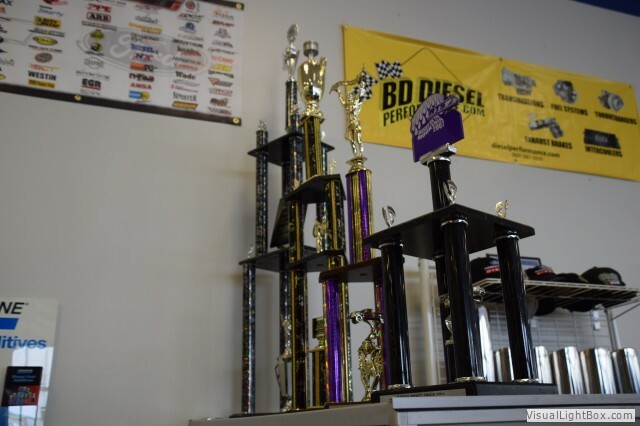 With an A+ Rating with the BBB, Imler Diesel is also very proud of the work that comes out of their shop, and that shows in customer retention. Diesel Power Magazine holds a worldwide 3 day challenge to find the most powerful truck. This event that has become the premiere test of might in the diesel performance industry. Each year, 10 of the nation’s most powerful, street-driven diesel trucks are selected by readers to compete in a seven-event torture test that includes a dyno shootout, quarter-mile drag race, eighth-mile trailer tow, trailer obstacle course, ride and drive, fuel economy test, and sled pull. 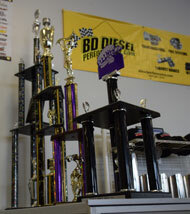 IDP has played a huge part in building a truck that was crowned the Diesel Performance Champion. Division of ECO Five Plus, Inc.